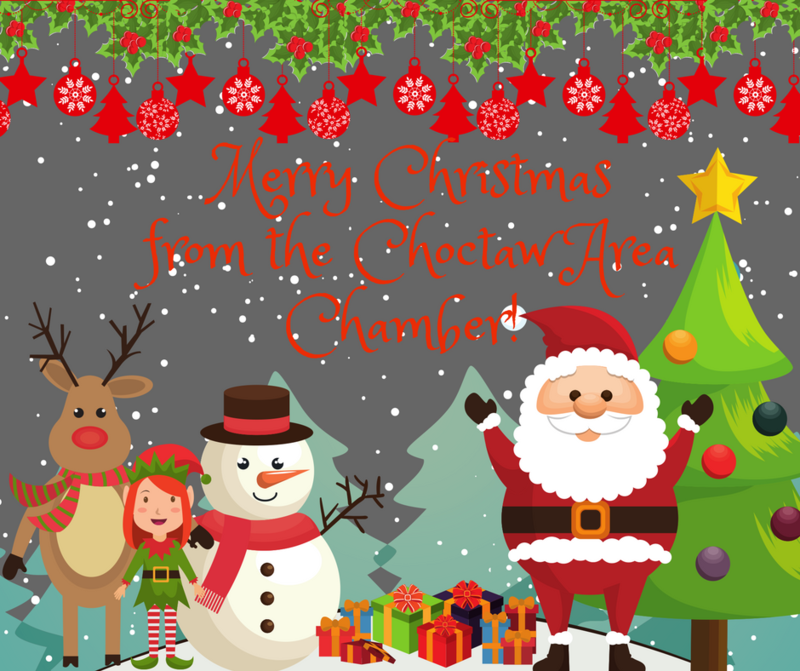 Merry Christmas and Happiest of Holidays from your Choctaw Area Chamber of Commerce! We love and appreciate all our members! 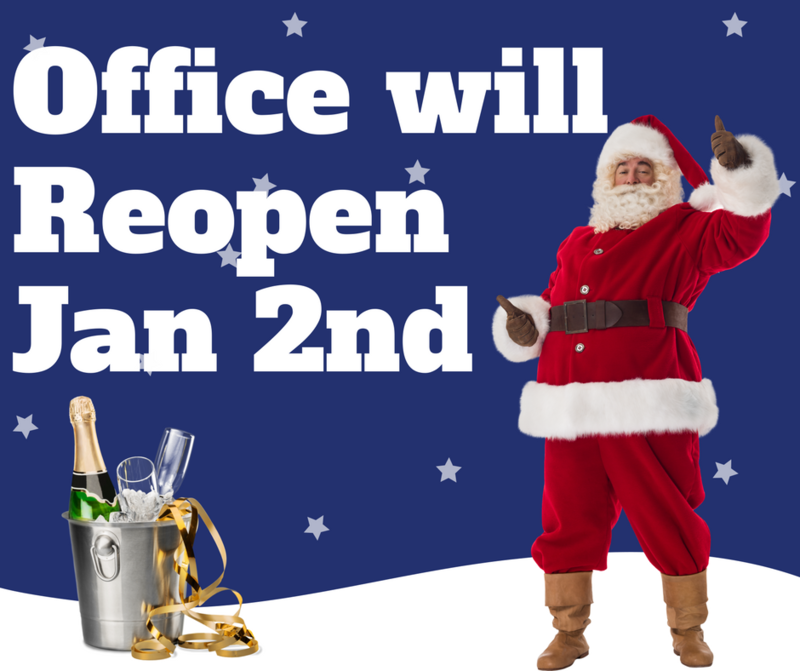 The Chamber office will reopen January 2, 2018. We look forward to celebrating the holidays with family and friends, and we wish all of you the merriest of Christmases and the happiest of New Years! 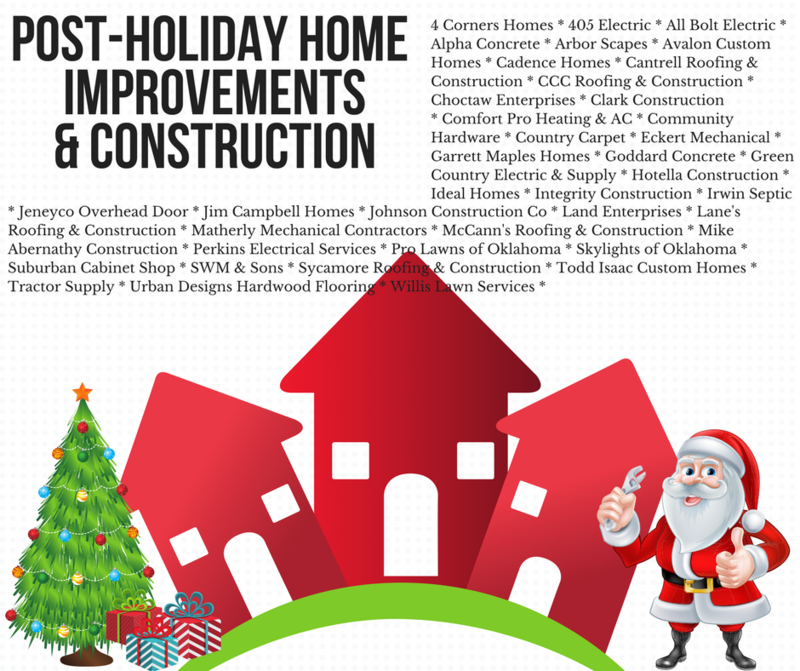 Post-Holiday Home Repair & Construction? Does your house need some work help recovering from the holidays? Or perhaps you want a new house for the new year? Well here’s your list of go to contacts! 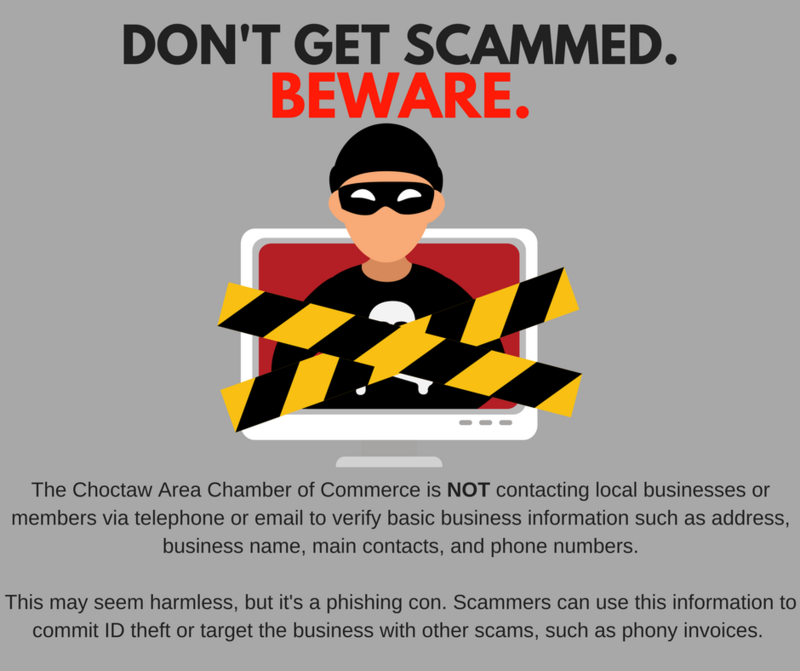 The Choctaw Area Chamber of Commerce is NOT contacting businesses or members via telephone or email for personal business data. All the family and friends may be a little too much for our homes to keep up with. 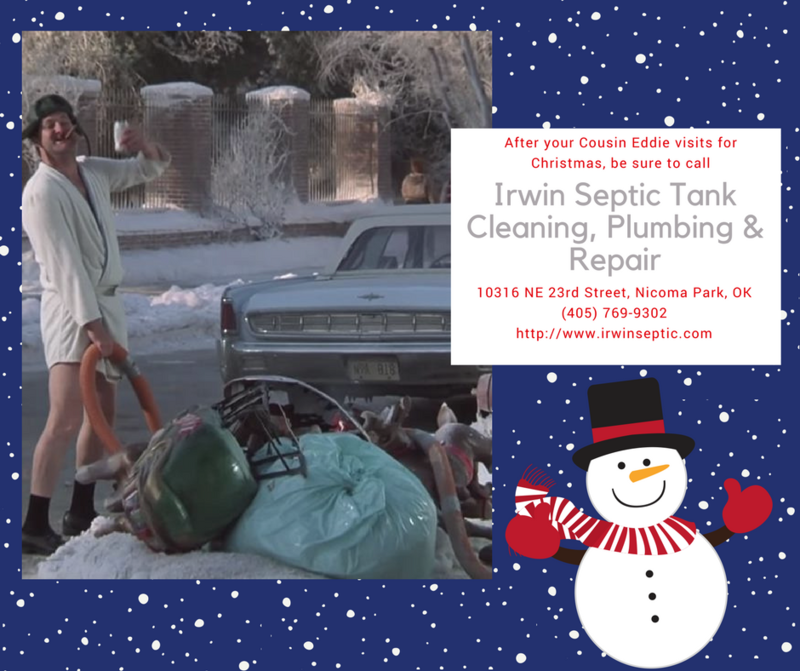 After your Cousin Eddie comes for a visit, you may need to call our very own Shane Irwin with Irwin Septic Tank Cleaning, Plumbing and Repair. 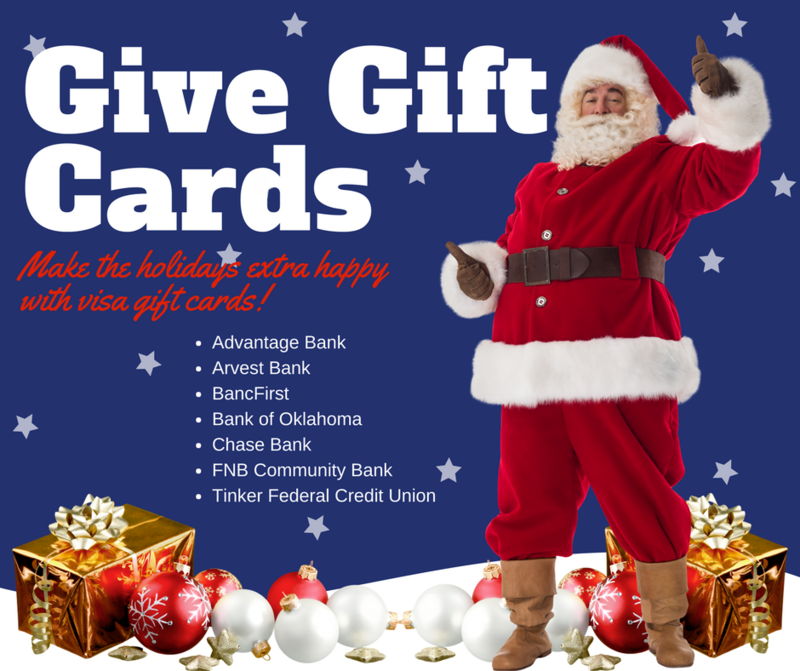 (405) 769-9302. 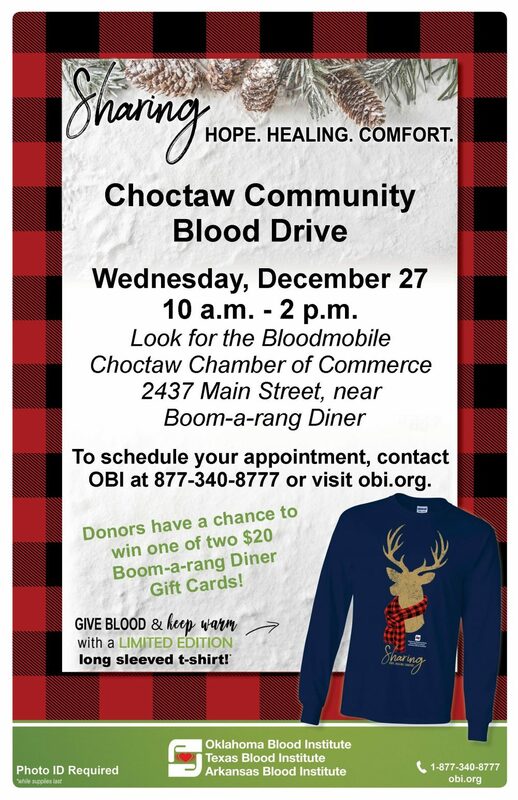 Give the Gift of Food and Drink! 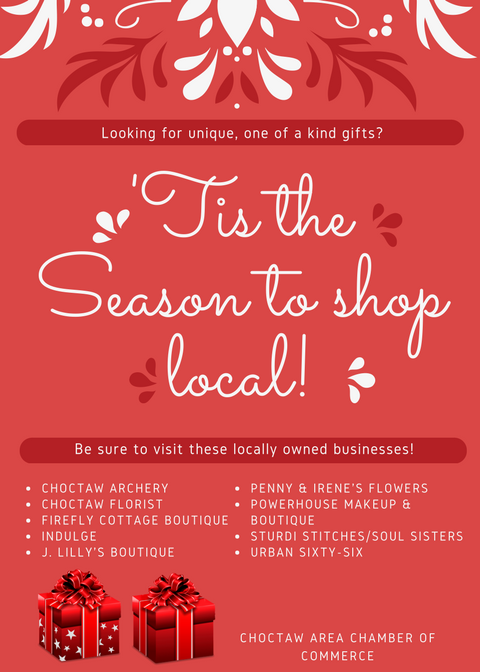 Looking for last minute ideas for Christmas? Then look no further! 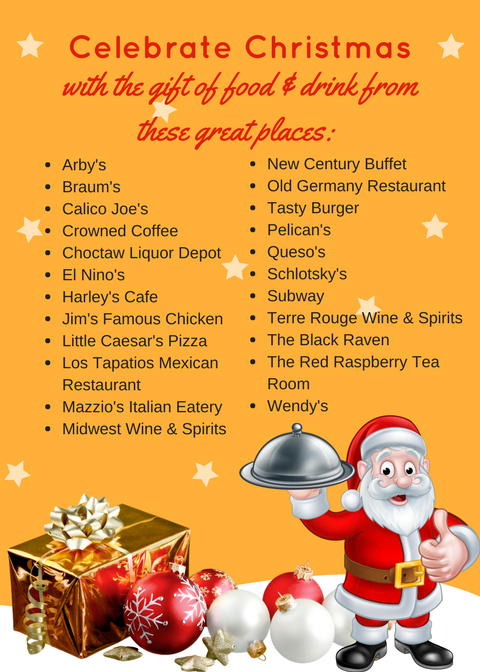 Give the gift of good food and great drink! Get involved! 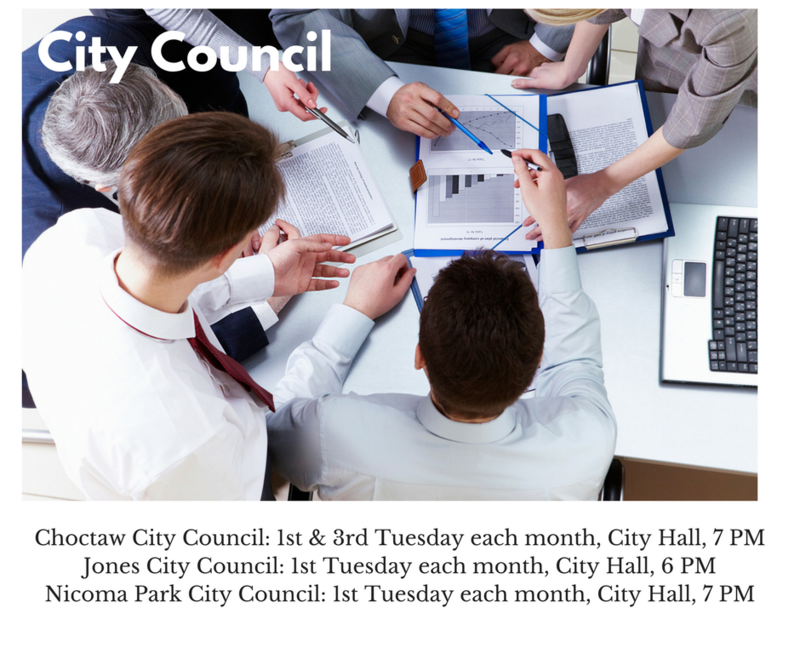 Attend your city council meetings.